Ladies and gentlemen, we are pleased to present to you the Top 3 videos received from users travelwithdrone.com in 2018. 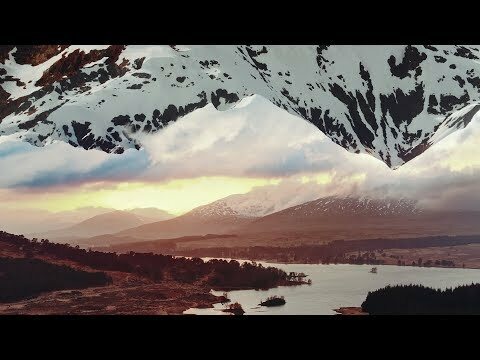 In early December, we presented you the final list of 12 videos, selected among „The best videos of the week” The most popular video of this year Awards is the one created by Drakopoulou Theodora DroneGr from Greece. 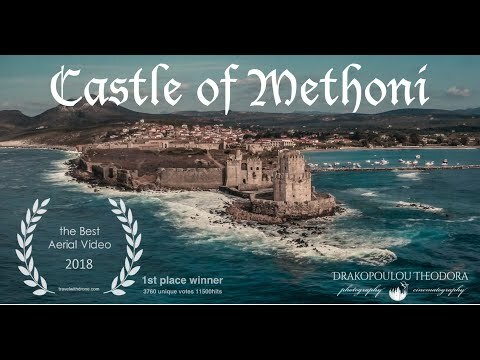 Personally we found many videos great, but the most votes were collected in the video of Methoni in Greece. We are glad, that our contest has gained so much interest from people who visited our site in December. We would like to thank all the people that have their impact on our contest. Huge congratulations to all of the creators taking a part in competition.